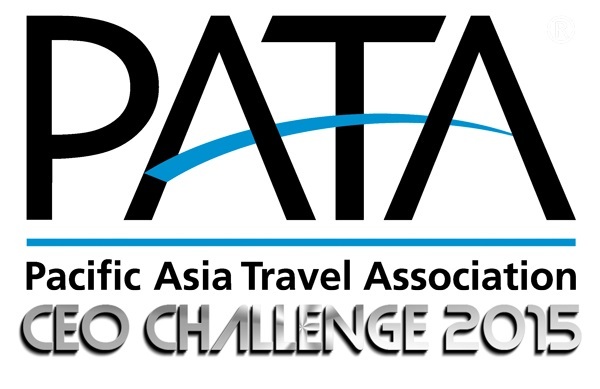 Pacific Asia Travel Association (PATA) has come together with TripAdvisor for the PATA CEO Challenge 2015. 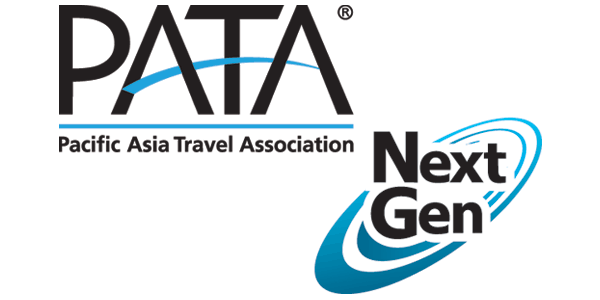 PATA is looking for new and emerging destinations to take part in the Challenge, and the two winning entries will work with TripAdvisor to develop and create digital marketing campaigns to showcase the respective destinations to the global audience of the travel website, each valued at USD 500,000. The PATA CEO Challenge 2015 aims to promote and enhance the number of visitors to emerging destinations (regions, states, or provinces, and Tier-II/III cities), and enhances tourism development in the most sustainable manner, as per a release. Countries and Tier-I cities are not qualified to participate. 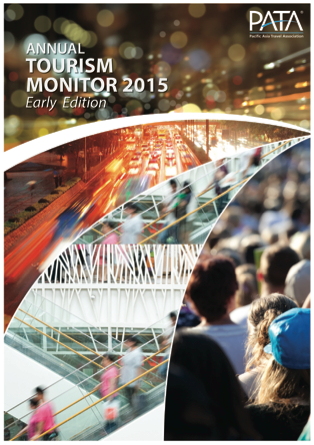 Both PATA member and non-member organisations and destinations can participate. BANGKOK, May 14, 2015 — International visitor arrivals into the Asia Pacific region exceeded 550 million during calendar year 2014, an annual increase of close to six percent. According to the just released ‘PATA Annual Tourism Monitor 2015 (Early Edition)’, Asia captured 73% of those arrivals, followed by the Americas with a 23% share and the Pacific with the remaining four percent. Of the 44 Asia Pacific destinations covered in the report, two-thirds (30) had foreign inbound volumes in excess of one million for the year with 12 of that number exceeding 10 million. The rank order saw no change in 2015, with the top five destinations (by volume) remaining (in order) as China, the USA, Hong Kong SAR, Turkey and Macau SAR. By annual percentage growth there were some extremely strong performances, with 10 of the destinations reporting increases in the double-digit range. Palau, Bhutan, Japan, Myanmar and Chinese Taipei headed the list with growth ranging from 34% (Palau) to 23.6% (Chinese Taipei). 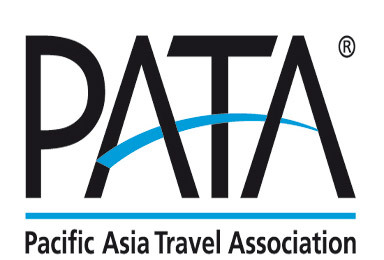 The Pacific Asia Travel Association (PATA) will organise its Annual Summit 2016 at the Dusit Thani Guam Resort in Tumon, Guam – an island territory in USA – in May. The Summit, hosted by the Guam Visitors Bureau, will include a one-day conference, the PATA Youth Symposium, the PATA Executive Board and Committee meetings, and Annual General Meeting 2016. This announcement was made by Eddie Baza Calvo, Governor of Guam, and Mario Hardy, CEO, PATA during a press conference at the Ricardo J. Bordallo Governor’s Complex in Adelup, Guam today. United Airlines is the official airline for the PATA Annual Summit 2016. Hardy, along with staff from PATA Headquarters, are currently in Guam to endorse the the 12th Festival of Pacific Arts (FestPac) to be held in Guam from May 22-June 4, 2016. The Festival of the Pacific Arts is held every four years since 1972, and brings together artistes and cultural practitioners from around the Pacific region for two weeks of festivity. The Pacific Asia Travel Association (PATA) has announced the appointment of Wallace Wong as its new Regional Director – Asia, effective immediately. With more than 10 years of experience in the airlines and travel industries, Wong was most recently the Regional Business Development Director of Asia Pacific at Travelport GDS in Hong Kong SAR and Singapore, where he successfully developed effective sales strategies to strengthen the company’s commercial presence in the region. 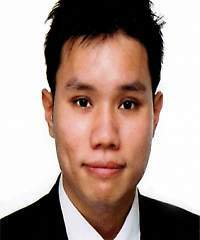 He has also worked for OAG and Singapore Airlines, taking up various commercial and operational posts based in Singapore, Copenhagen, Denmark and Chennai, India. Wong has in-depth knowledge of Asia’s travel landscape and an excellent track record for leveraging new business opportunities and building strong relationships across all organisational and cultural levels. In his new role based in Bangkok.